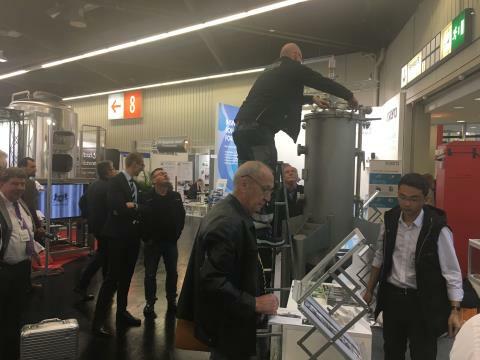 2018 Brau Beviale has been held from Nov 13th to 15th in nuremberg, Germany . YoLong team took part in the exhibition and got good effect . 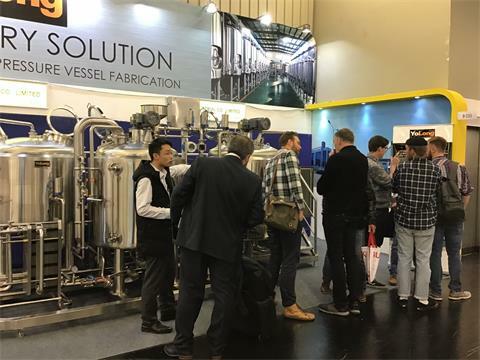 We showed one full auto pilot brewhouse and hop dosing system there. Our exhibits were also well received. We communicated with our clients in detail about the project in the exhibition and also communicated with our counterparts. 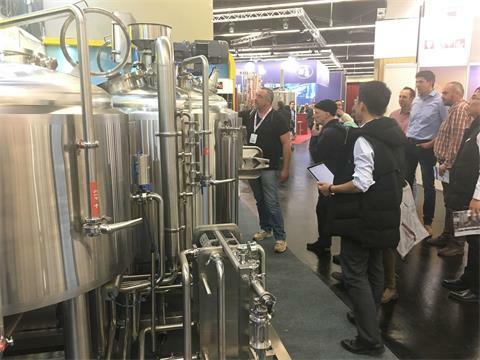 The exhibits is 400L full auto brewhouse of mash/kettle tun and Lauter tun and kettle tun . The capacity of hop storm is 20 Kg. 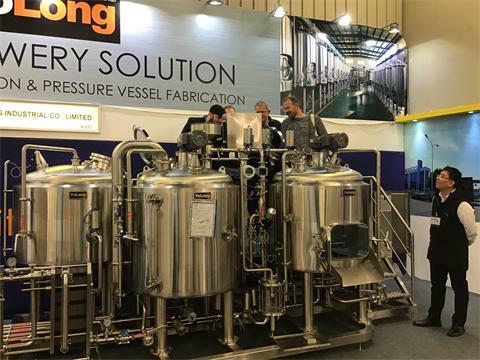 YoLong HopStorm designed for dry hopping, inner assembly with filter for hops, optional electric tube for cleaning small tanks, self-cleaning and self-heating disinfection.